I remember sitting at the dinner table with Sienna for 90 minutes at a time. These were not 90 enjoyable minutes though. It was back when meals were long and painful. 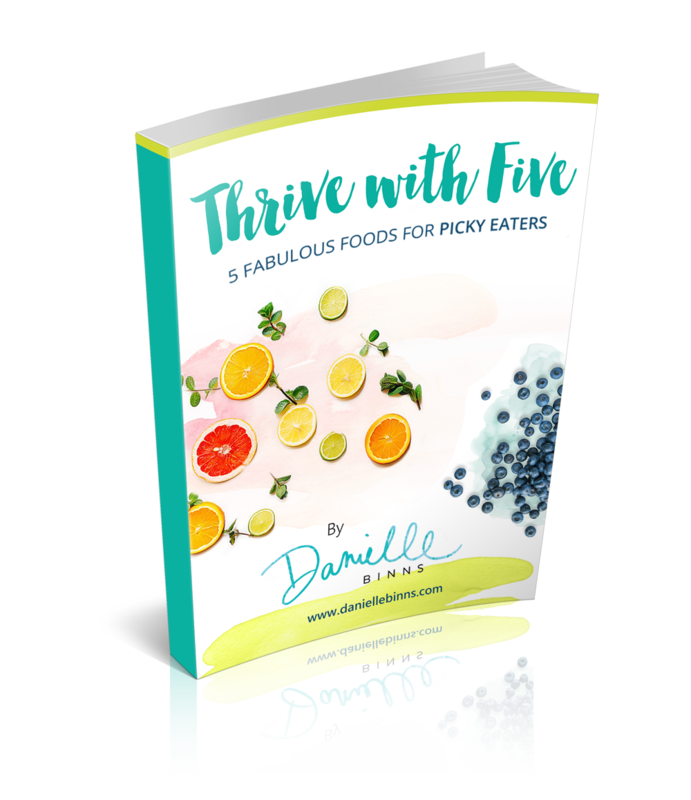 My daughter was underweight, so I made it my life’s mission to get her to eat. Even if it meant sitting and eating all day. It sounds so terrible saying that out loud. She was right. Sienna might have been eating more, but she was not happy there and neither was I. So I promised to keep meals shorter – to no more than 40 minutes. I can’t even get my child to sit for FIVE minutes. Trust me – I had no interest in spending most of my time at the dinner table. I literally had to push Sienna into her highchair against her will. It was a horrible feeling. But my little girl HAD TO EAT. She was tiny, skinny, and shorter than virtually every other child her age. 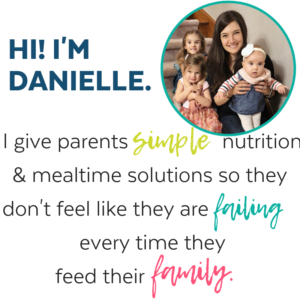 I was terrified she would continue to lose weight, and fall short on the nutrients that were so critical in these early years. So if it meant being on spending my day with a spoon in my hand, I was going to do it for her. Sitting at the table (and staying there) is something every parent wants. Maybe not for 90 minutes, but surely for more than 90 seconds! 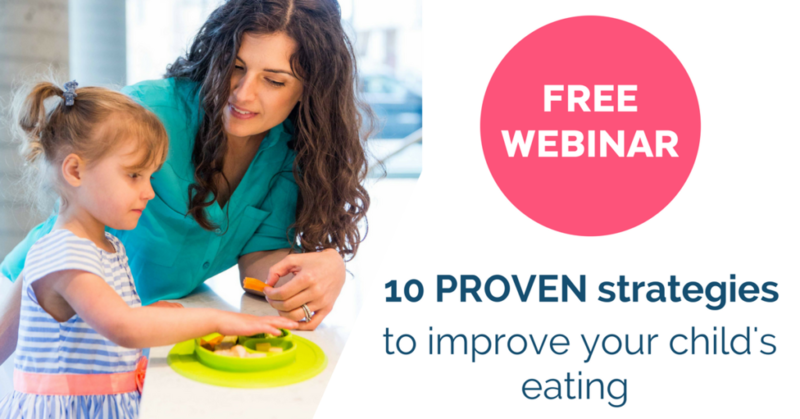 And it’s one of the most common questions I get on my Free “Picky Eater No More” Webinar. What is a typical meal time length for a child? The average meal is around 30 to 40 minutes. The average snack is around 15 to 20 minutes. However, this doesn’t mean your child MUST stay at the table for this period of time. It’s a guideline. And toddlers would be expected to sit for closer to 10 minutes (assuming all of the other foundational elements have been covered off). When should they stay seated? 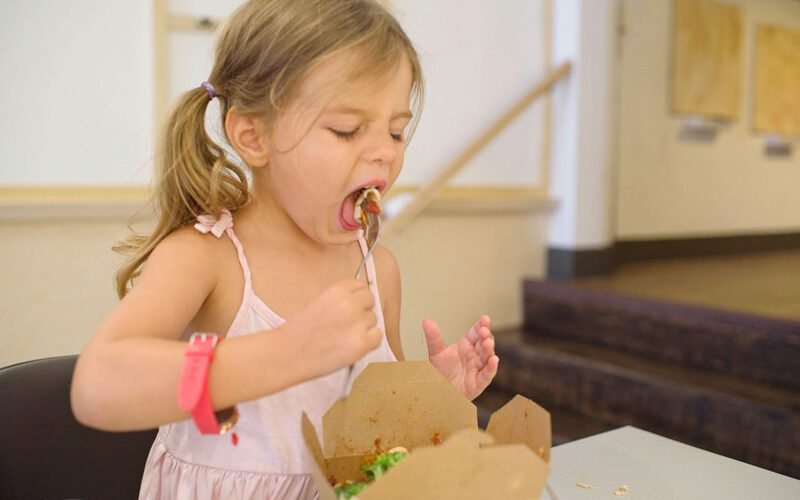 Of course we try to instil better mealtime behaviours at home so our children will stay seated for longer periods when out of the home – when visiting friends/family…or at a restaurant, etc. Because it’s the polite thing to do. But I’m the first to say that it’s tough with the younger ones. Why won’t my child stay seated? 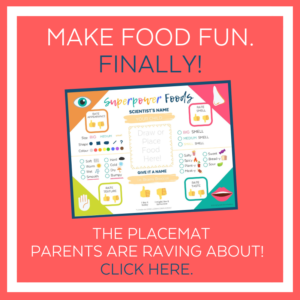 (1) They aren’t hungry: If your child is anxious to get away from the table they likely aren’t hungry (assuming there is something on the table that they like to eat). Yet it is still important that they learn to sit for a few minutes, even if they don’t want to eat. Mealtimes aren’t just about the eating – the social time with family has long-term benefits. And it’s a key opportunity for getting exposure to new foods (even if they don’t eat them tonight). (2) They don’t like what is being served : This is where we fall back into bad habits of offering something we KNOW they will eat – a favourite food. But that doesn’t help us for the long term as they come to expect favourites, or else…they just won’t sit. Also we don’t always get our fave foods in life. Grandma might be serving a stew they dislike, or the restaurant doesn’t have pizza, or the playdate snacks are limited to new foods. Life isn’t fair so we can help show them what to expect starting at home by offering non-favourites often. (3) They need to move: The average child sits for approx 4.5 hours a day yet children are built to move…often. It’s important to remember that children need to move far more than adults do. So if they’ve been sitting at school or daycare or circle time for longer than necessary, they may have a hard time staying put. (4) They need sensory input: Some children have what’s called Sensory Processing Disorder which according to WebMD “...is a condition in which the brain has trouble receiving and responding to information that comes in through the senses.” Here are some examples of behaviours associated with SPD. Your child’s proprioceptive system is asking for pressure, asking for input, asking for MORE to counter the other input their body is receiving. So what should you do to help your child sit still longer? (1) Remind yourself that they are not giving you a hard time. They may just be having a hard time with sitting still. (3) Try to see the positive. With all the new research telling us that sitting is worse than smoking, take some comfort in the fact that your child is a mover! (4) Make meals entertaining. I’m not recommending the iPad or toys, don’t worry! 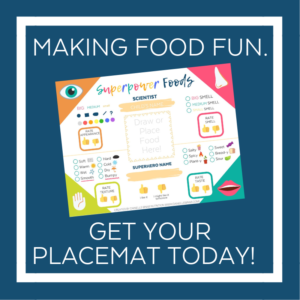 Instead, use a tools that promotes healthy conversation, food exploration and fun like the Superpower Foods Placemat. Because we know that the more your child has positive interactions to a food, the more likely it is they will eat it. 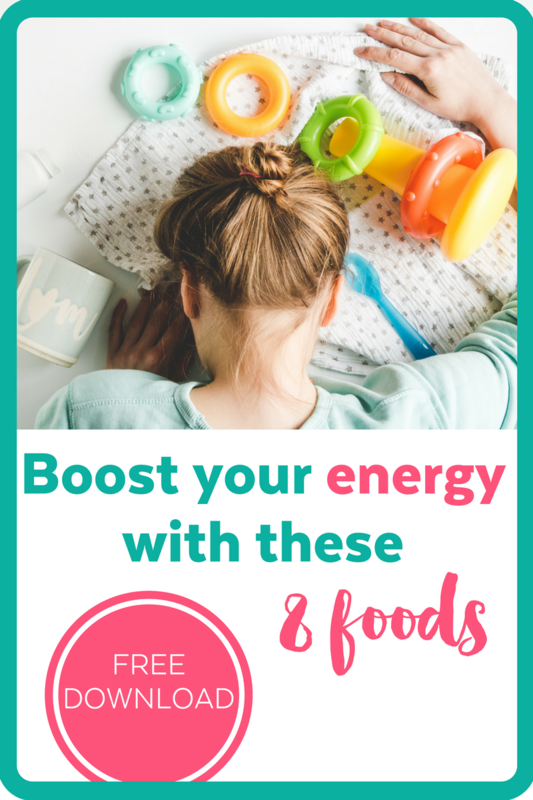 (5) Ensure they are in a stable booster or high-chair. Feeling insecure in their chair can be a distraction. It’s best to have their feet planted using a high chair like these ones with a movable foot rest. (6) Set expectations before the meal. 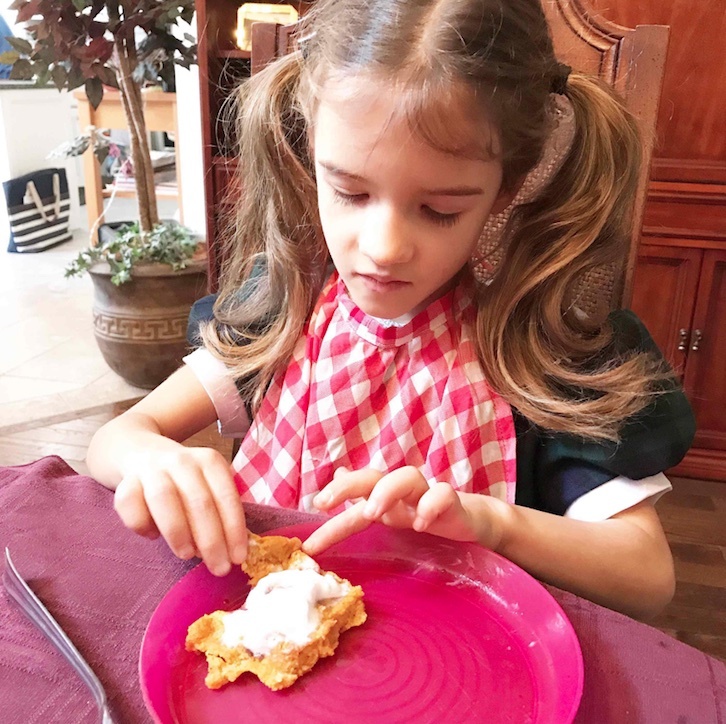 Talk to your kids about the mealtime boundaries and let them know that it’s important to come to the table (even if they choose not eat), and that food will not be offered again until the following meal or scheduled snack. Let them know that if they leave the table their next meal or snack will be in X hours. So there are no surprises. Phew. We covered a lot there! Thanks for your patience as we broke down the why and how of mealtimes as it relates to keeping their little bums in chairs. 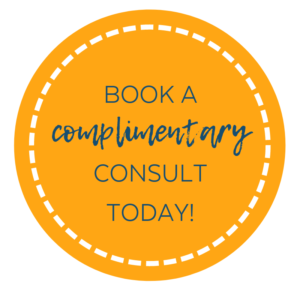 If you still feel stuck don’t hesitate to reach out and book a complimentary 20-minute consult here. There is a solution. We just need to find the right one for you and your family.